I've never had a treatment of this kind before - I'm generally too much of a wuss for anything that involves taking your clothes off in front of another person, so I sat nervously in the waiting area wondering what the heck I was doing there. My therapist Palmira was lovely though, and immediately put me at ease, explaining how the treatment worked and exactly what I should expect. We started off with a chat about what areas I wanted to have the treatment on and what results I could expect. Now it's important to mention that I'm reviewing this treatment after one session - usually you'd be recommended to have a course of around 6 sessions to see the best results, but you can get a good amount of improvement after the first one as I found out. The treatment began with Palmira measuring my thighs in different places so that she would be able to demonstrate a loss to me at the end of the treatment. Inch loss is great of course, but for me the main reason for having the treatment was to help with the appearance of the cellulite on my thighs, as that's absolutely all I can see when I look in the mirror with a swimsuit on. Next I was settled to lay down comfortably while the treatment began. Palmira worked on one thigh at a time, the back and then the front, and applied a gel to the area about to be treated. The whole process is done using a machine which uses a radio frequency technology and dynamic muscle activation to break down and disperse fat and cellulite whilst also firming the skin. The machine has an attachment resembling a shower head, and it has metal roller balls which make contact with your skin and deliver the pulses as the therapist constantly moves it around the area being worked on. You feel pressure, warmth and a slight pinching or nipping sensation. Nothing too painful, at all. Sometimes the heat would get too much for me in in area, and I would just let Palmira know and she would turn the machine down or move to another area. I noticed that she was also always checking the temperature with another device, to make sure that it was safe and working correctly. If you're interested in the full science-y bit behind how the technology works, you can see the full details here - Liprofirm Pro at Waterlily Beauty Clinic. Having the treatment on the front and back of both thighs took around two hours, but it felt like about half that. Partly because Palmira was so lovely and we chatted about everything and anything while I was having the treatment. It was really interesting to hear all about how the treatment works and how these types of things have changed and advanced over the years. I was also really surprised about some of the other results that can be achieved with the same machine - as well as sculpting and contouring fatty areas of the body, apparently it's brilliant at restoring sagging skin after weight loss, and can also be used on the face as an anti-ageing treatment. Once the treatment was done Palmira applied an anti-cellulite lotion to my skin. I was pleased to see that my skin didn't really have any redness and only felt very slightly tender from the pressure. My holiday was two days after the treatment so I'd checked ahead of time to make sure there would be no side effects or prolonged recovery time and that if be able to fly, swim, sunbathe and everything. I felt good to go straight after the treatment and immediately when I stood up my thighs felt different. They felt firmer and smoother and like my inner thighs were touching less than normal - much better results than I was expecting! Palmira measured my legs again and I'd lost a good few centimetres from each thigh, although this didn't really matter to me - the fact that they looked so much better was what I cared about. Once I'd applied a liberal dose of fake tan the next day I was feeling so much more confident about being beside the pool and at the Waterparks on holiday, so I couldn't be happier with how the treatment went. It was a temporary fix however, and you would need to continue with a course of treatments to get more permanent results. Having this done has really opened my eyes to what else is out there in terms of treatments you can have quickly and easily at a salon without extreme operations or a huge expense. And I feel a whole lot braver now and more willing to want to give things like this a try in future. 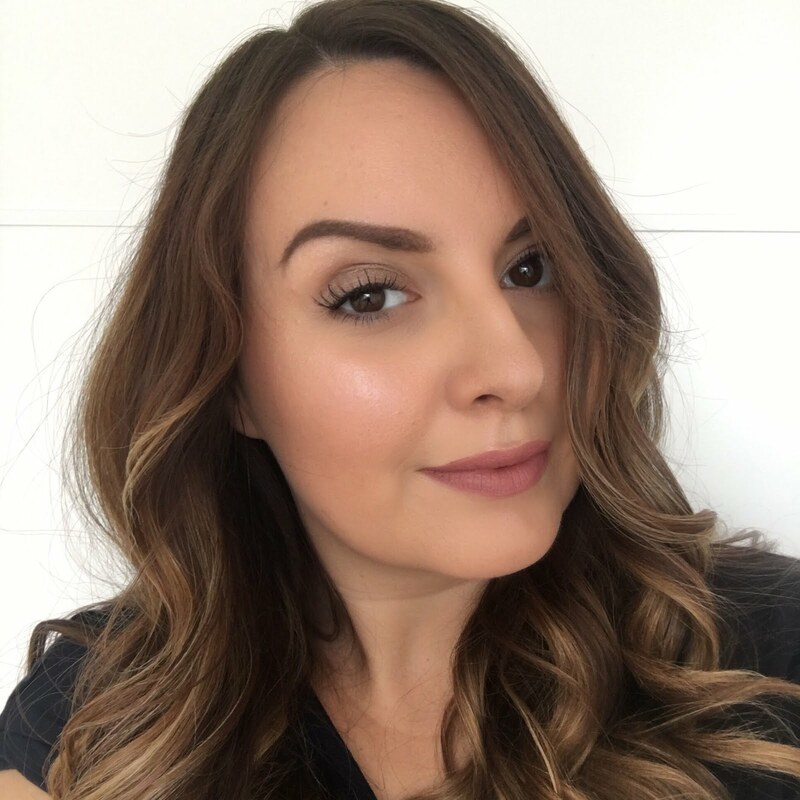 I can't recommend Palmira enough - she's very straight talking and will tell you exactly what to expect from your treatment and won't let you think you can get an overnight miracle if that's not possible! She was also really lovely to chat to and such an interesting person. Waterlily Beauty Clinic is on Stoke Newington Road, which is just up from Kingsland Road in Dalston and the salon is just a few minutes walk from Dalston Junction or Dalston Kingsland station on the London overground. The treatment I tried out is called Lipofirm Pro and it's priced at £129, but this varies depending on which area of the body you're having the treatment on, and there are usually discounts for booking multiple sessions, so contact the salon for more information. Have you tried any treatments like this? Now get a beauty treatment at home. For more, visit www.beautyhome.co.uk - a mobile beauty therapy service.